Q Acoustics 3020 bookshelf speakers: First in the Q? Egads it’s busy down there. Where? 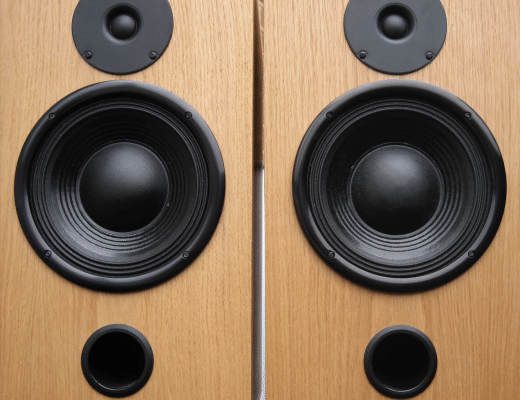 Why, the budget loudspeaker market. 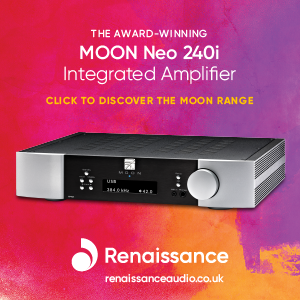 Sitting in and around that £100-£200 band, there’s a host of speaker designs from the likes of Cambridge, Dali, Tannoy, Acoustic Energy, Boston Acoustics, Roth, Monitor Audio and Wharfedale. And that’s not even the entire list! So what’s a poor hi-fi buyer supposed to do about it? 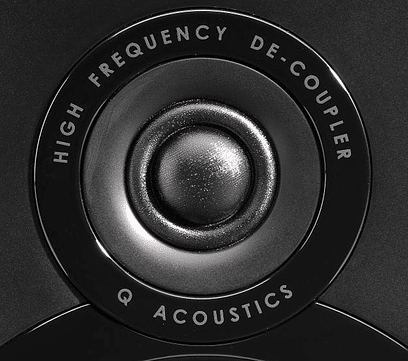 Well, according to Steve Reichert, buy a set of Q Acoustics 3020. But then he would say that, he was drafted onto the design team for the speaker which was largely designed with the help of system and drive unit engineering, Karl-Heinz Fink in Essen and manufactured in China. 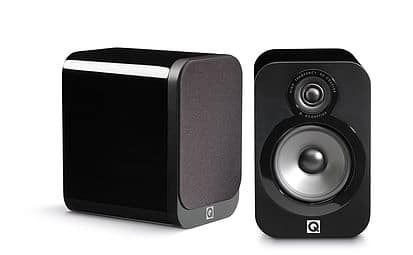 Deriving its name from QED, a sister brand under the large Armour Home Electronics umbrella (it was originally going to be a QED speaker brand offshoot, ‘QED Speakers’ or some such), Q Acoustics is very proud of its design and the price point it falls under. 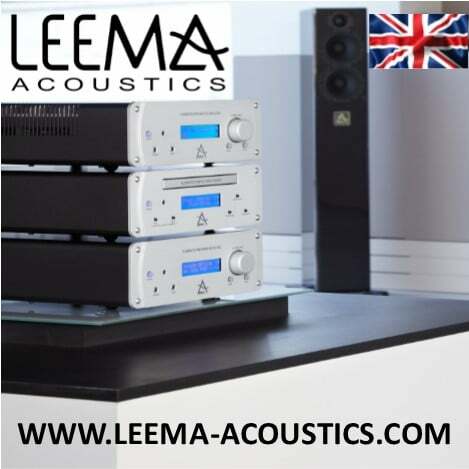 Q Acoustics has access to all this high-end testing and development kit but it doesn’t own any of it. In fact, it rents it by the day, which helps keep costs down. The good thing about the Essen arrangement is that the company does not (and will not) go scouring around third-party drive outfits picking and choosing from a menu of matching designs. You might think, as I did, that if the drives were purchased off a third party supplier, that would lower the price still further. The drive units themselves are improved from previous designs. That means that the mid/bass unit, which was a paper and mica mix, is now made from paper and Aramid. Ara…what? “The substance in there is best known from their brand name, Kevlar. I don’t claim that this is a Kevlar cone, you understand. We use just a small amount in the mix. The mixture changes the tonality to make it a better match for the brand new tweeter. The tweeter itself is completely new,” said Reichert. Q Acoustics used to use a 25mm soft dome polyester weave tweeter with a neodymium magnet. Not any more, it has drafted in a 21mm dome but it’s a 2-in-1 concentric model with a ring radiator, acting as a “super-tweeter” that reportedly lowers distortion but improves dispersion. “We’ve gone over to a ferrite magnet which is physically a lot larger. The magnetic field is also larger which may be part of the reason why we think it sounds better. The cross-over has also been improved with enhanced elements, lowering the cross-talk,” said Reichert. The cabinet is made from MDF with a dual layer front baffle plus double thickness top plate, to help to reduce resonance. The rear port is as small as possible to help maintain rigidity in the cabinet. Before I launched into the testing, which was going to be the standard fare of comparing like-with-like, including a pair of Mordaunt Short Avianos, the unrestrained Reichert was not just confident about the sound qualities of the 3020s, he was positively bullish. So bullish, in fact, that he exclaimed that the 3020s would give the Spendor S3/5R 2 speakers that he’d seen previously standing within my abode, a real run for their money. They might not be better, he exclaimed but, he said moving his finger and thumb almost together, they would get close. Very close. Well, what’s a guy to do? The Spendors are priced at £750. 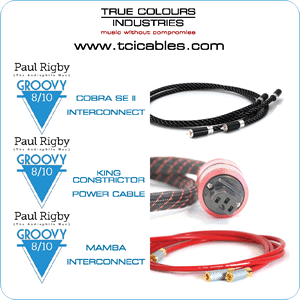 I had previously reviewed them for a UK national and gave them top marks. And I was being told that these £190 Q Acoustic speakers would worry the Spendors like a Sheep Dog worries a prize Ewe. I love a slice of hubris for lunch so, with a sigh, and a ‘Well, you asked for it,” mutter, I picked up the Spendors and plugged them into my reference system. Let battle, at least in passive sonic terms, commence! To begin, I span a quick slice of prog from Yes, Yours is No Disgrace, via The Yes Album. Which I thought rather apt, at the time. The first details that struct me was how much easier the 3020s were to drive. Their enhanced sensitivity meant that the gain I had for the Spendors was way too high for the Q Acoustics, so down went the volume by several notches. The first immediate sonic characteristic, offered by the 3020s in terms of pure acoustics, was that the mids had been tuned to be ever so slightly forward in nature. This personality was enhanced with gain, creating a thinning out of the midrange until, at very high levels, the midrange had a tendency to bark a tad. The rather thin and lightweight nature of the mids were, you have to understand, the reuslts when compared to a £750 speaker. Not only is this understandable, not only is it expected, you’d have to have a serous word with Spendor if that wasn’t the case. So, no disrespect to Q Acoustics on this matter. Is the comparison redundant? Was Mr Reichert talking through his hat and over-doing the bravado a touch? Well, yes and no. 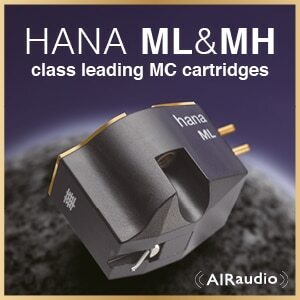 What the 3020s give you, even in this high falutin company, are incredibly nippy and lively bass frequencies. 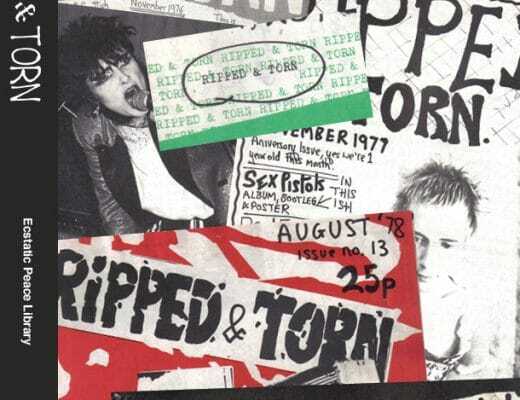 Bass guitar and drums are svelte, trim, hard, punchy and weighty, for the price. 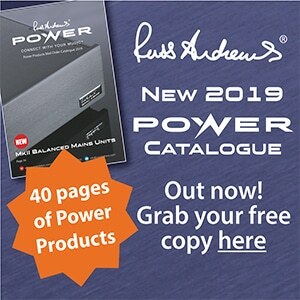 Bill Bruford is known as a rock drummer with jazz inspirations and so it’s essential that a speaker reflects his delicacy with a drum stick as well as his deft touch. The 3020s certainly provided this characteristic in spades, giving Bruford a perfect platform to do his stuff. His work certainly offered plenty of opportunity to tap feet. Similarly, the vocal performance was impressive. There was much air and space is this area that helped to not only give the vocal an emotional delivery but, during harmonies, reminded me that I was listening to a group of voices and not a blurred amalgam of noise. In fact, I mention air and space, if the 3020s are superior to the Spendors in one respect and one respect only it is in this one, rather significant, facet. The 3020s actually had a superior upper midrange. Not the entire upper midband, you understand, so let’s not get carried away. I’m specifically talking about the amount of space, air and freedom that the 3020s were able to provide to the vocals, guitar and secondary percussion. In this one area, the 3020s offered fun, freedom and a real sense of joy to the music with some impressive timing to boot. So, let’s not throw rotten fruit at Steve Reichert just yet. Turning away from analogue and moving to digital and jazz and Freddie Hubbard’s first album as leader, Open Sesame with Tina Brooks on sax via my Densen 2-box CD player, the B-475. 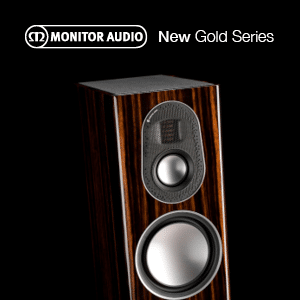 Taken away from the Spenders and compared to other speakers within a similar price range such as those from Mordant Short and the somewhat older Mission MX-2s, the 3020s were not only attractive but dominant in their sonic presentation. Both trumpet and sax were sprightly and fast in their performances. Timing for both instruments were excellent, both in terms of precision and, for the price, the incisive nature of the upper mids. Similarly, treble, shown via the complex percussion, was light and airy. In fact, the open and spacious upper mids, which had even made the Spenders hang their head in shame, blew the other speakers out of the water. 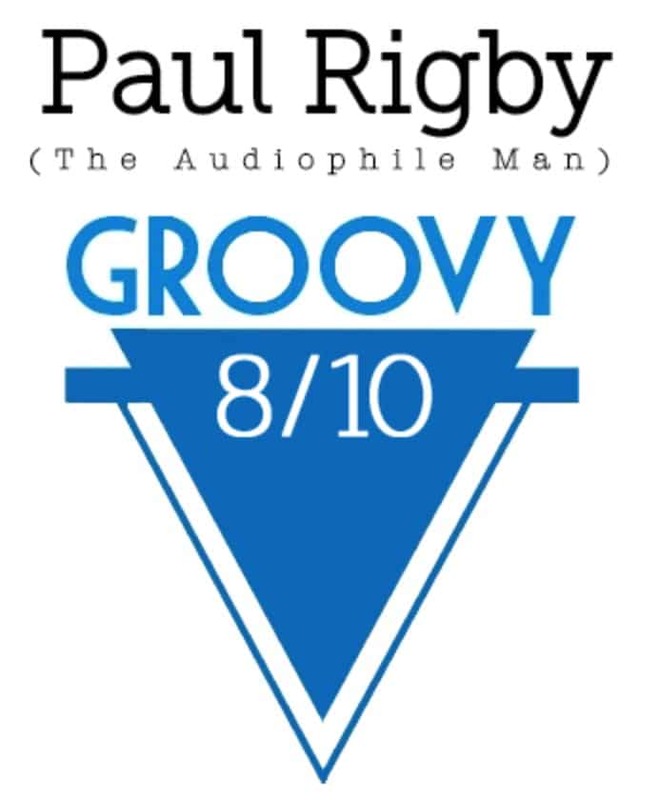 The sheer freedom and joie de vivre exhibited by the masters on this jazz track drew you into the track. Even though jazz tends to live in the upper frequencies, a few words must be devoted to the bass which, although never present in the lowest areas of the sonic spectrum, did provide a rhythmic, tight foundation for the entire track. 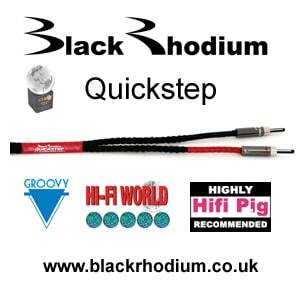 Providing a driving force that gave the music a foot tapping exuberance. 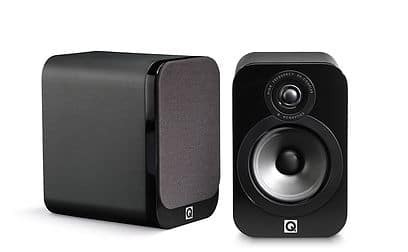 While the Q Acoustics 3020 might not be a match for rather more expensive speakers in the £750 arena, the 3020s do punch above their weight and are certainly a major competitor for other speakers in its price range. 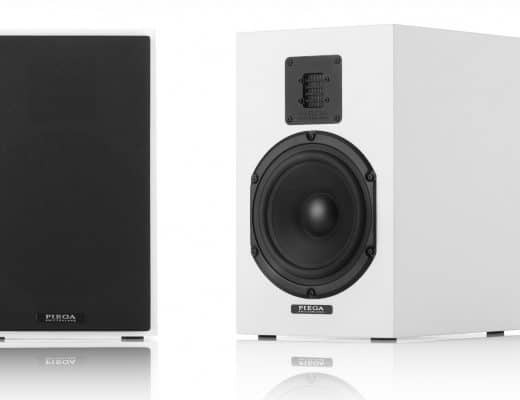 Well designed with obvious care and attention across the board from its drivers to its cabinet, there is a distinct ‘audiophile’ edge in terms of the clarity and transparency to these speakers that, for the price, is quite startling. 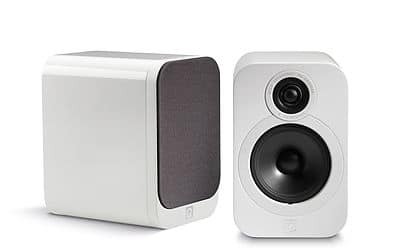 If you are looking to enter the hi-fi field or are looking to upgrade from a pair of El Cheapo speakers then give the 3020s a serious listen. Price: £190 (matt graphite or American walnut) or £250 for lacquered gloss white and black or leather effect. 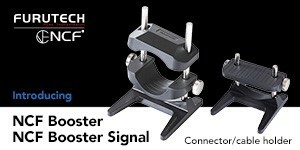 Concept 20 stands are separate and cost £200 per pair. 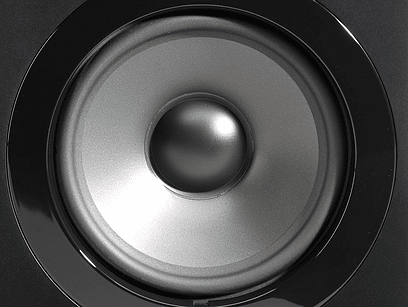 Alacrity CATERTHUN 8 Speakers: I Am Not [Just] A Number! Just stumbled across your site and enjoy the reviews. Tell me, I see a lot of reviews (such as this one) for good quality budget speakers. 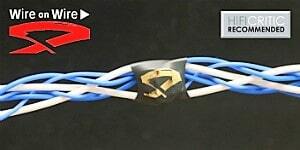 I’m looking for something like this but there’s never a lot of talk about what to pair it with. 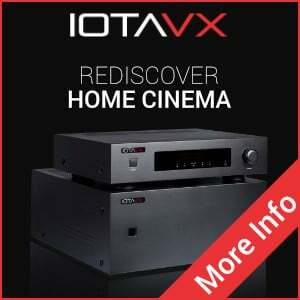 I’m looking for bluetooth connectivity, an audio in (preferably RCA) for my turntable, and a second in (optical or RCA) for my TV. I’m swaying between these paired with, say, the denon PMA-50. Or perhaps getting powered wireless speakers, and may even be able to afford stands with that option (budget around £400). I don’t know how the 2 options compare. 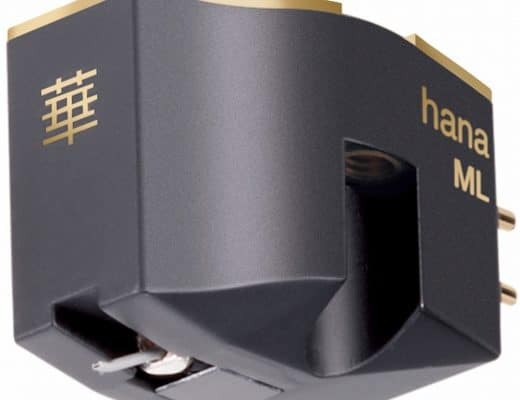 Oh, and just to throw another factor in, space is TIGHT – when talking budget amps everyone seems to go to the Marantz and the Onkyo but they’re just too big and bulky (and fairly ugly imo!) for my space. Absolutely take your point about budget and ears (!) but that little bit guidance re: powered speakers Vs separates, and the potential suggestions are a real help and great starting point. I’m so keen to hear different options but it’s so difficult unless you have a “Sevenoaks” or “Peter Tyson” type near you! These are terrifically helpful rules of thumb though. I’ll see what I can find and get listening (oh, and yes, I should have been clear: Bluetooth is for phone, computer, radio connection. 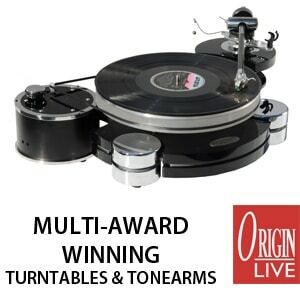 RCA would be for turntable.) Thanks again! I’m between the 3020’s, the wharfedale diamond 10.1 and klipsch rp150m to match with the onkyo a9010, what’s your opinion? Thanks in advance and I wish you Merry X-mas and a Happy New Year. Vastly different price points on offer there, Alkis. 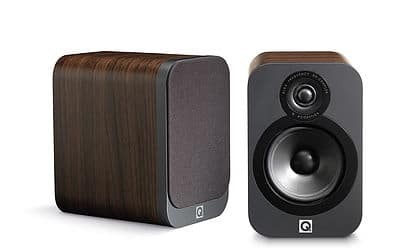 If you can afford the Klipsch, though, have a look at the Q Acoustics Concept 20 speakers. i bough one before..gold edition.model..sounded good..blue ray never worked it hummed all the time.on low volume.. and it burned out after 2 years.itl piss off your neighbors..
Have had 1 for over a yr and have had 0 problems. Its plent loud an bass is good as well, hits the lows decently. I leave it on 24/7 so id say its good system. And Polk audio S15 to be played with nad d3020. I play it mostly from rega planar 1 and Bluetooth. In brief confused on which one pair to go for in this combination. Pls help. Please try and explain your confusion. That might help me to help you, Sunny. I have had these speakers for almost a year now. I like the resolution and detailing on these but i want better sound stage and instrument separation. I am trying to upgrade from these now. Looking at a budget of £500-£600 maximum. Which one of these would offer good step up in the sound quality? I don’t have an integrated amp yet and i am using my Onkyo AVR for music and movies but intend to replace it with a proper amp from say Marantz or Cambridge in future. Could you provide some suggestions please? 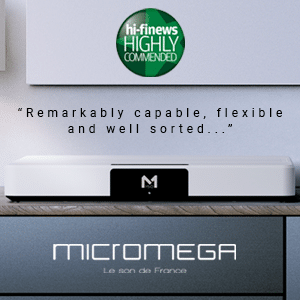 Hi Srihari – when upgrading your hi-fi, you need to upgrade from the top-down. 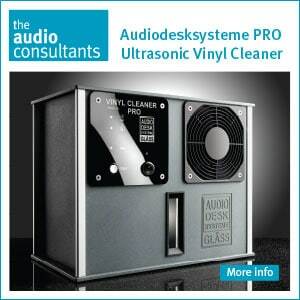 So, the most money needs to be spent on the source (turntable, CD player, etc). This is the bit that is extracting information from the software (i.e. 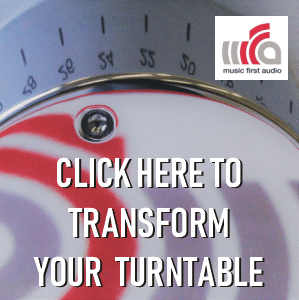 vinyl, CD disc, data file, etc). Hence, you want this bit to be as good as possible because, if it’s not, you’re playing catch-up from there on in. The amp and speakers will not be able to recover lost information. Once the source is sorted, the next step down the chain is the amp, then the speakers. 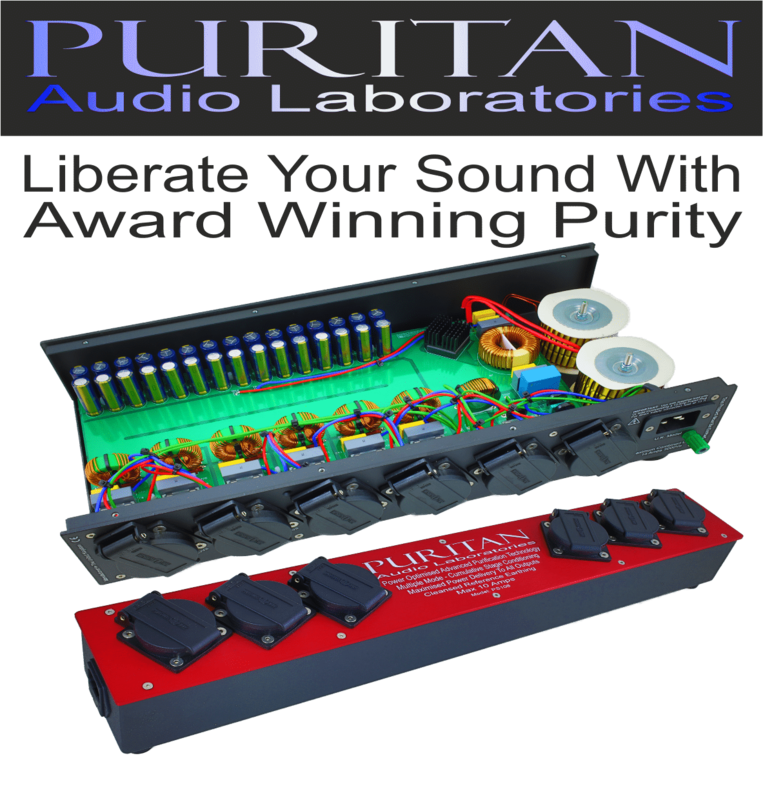 I would say that your amp needs an upgrade before the speakers but, I must ask, what is the source you are using? I own a pair of 3020 for almost two years now. Is a 5.1 system, which I build for watching films but, I ended listen to music every day in stereo (plus subwoofer). I didn’t own hi-fi speakers before and to me Q Acoustics sound very good, best sound that I listen until now. However, I realized that I can do better when I changed my 0,5 cents cables with QED Profile 79 (a budget cable I see). Now the sound is more precise, a little bit open than before. I start to notice the importance of the source of sound. I love classical music, which I use to listen live in concerts, as often is possible. Now I am in my 40s and I go to concerts since I was 5 years old. I use to have a russian made turntable with integrated amp and two speakers, broken years ago. I still have over 50 vinyl discs, before the digital era and I wish to buy a turntable. 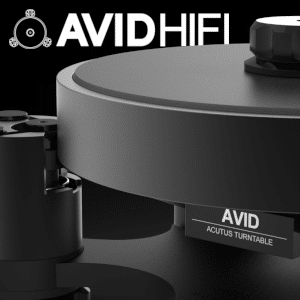 My question is about what to choose between a turntable with Phono or a separate Phono amplifier, because my AVR does not have a phono. 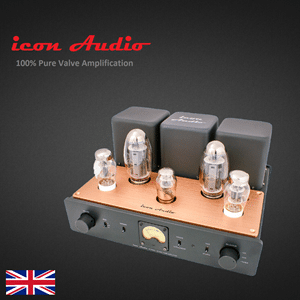 How good are integrated phono amp in turntables? I can not go and listen because in my town there is no hi-fi store. 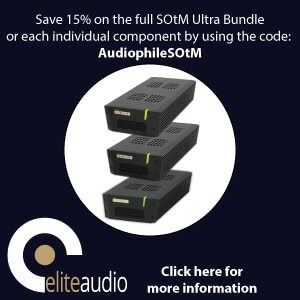 Thanks for your question Calin – in short, buy an external phono amplifier. 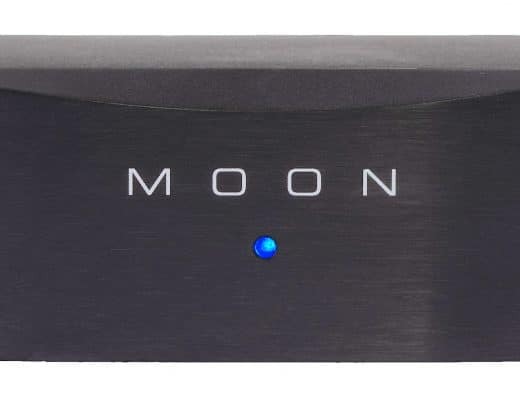 External phono amplifiers are normally of higher quality but, more importantly, internal models infect the rest of the turntable with electronic noise which veils sound. Hence, I would advise using a turntable with NO phono amplifier built in. I am wondering if you by any chance have come across DJ series bookshelf speakers by Coral from Italy. I happened to hear about them while looking for QA 3020s. Yet to see 3020 but saw a pair of 3010s rattling when paired with a Yamaha AVR. The woofers were struggling to hold their composure. 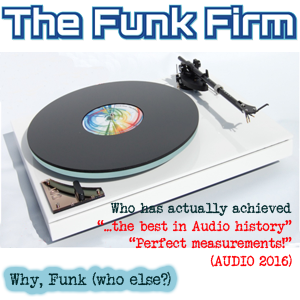 I am looking for an entry level stereo system, but yet to decide what to buy. Thanks for any inputs and comments on DJs. Thanks for your question, Mathew – do you mean this outfit? : http://www.coral-indianaline.com/diva-series/?lang=en Which particular model were you musing over? Also, what sort of budget do you have for new speakers? Thanks for the response , Paul. I am looking at DJ 308. http://www.coral-indianaline.com/dj/?lang=en . My budget for the audio system is about 1000 EUR. 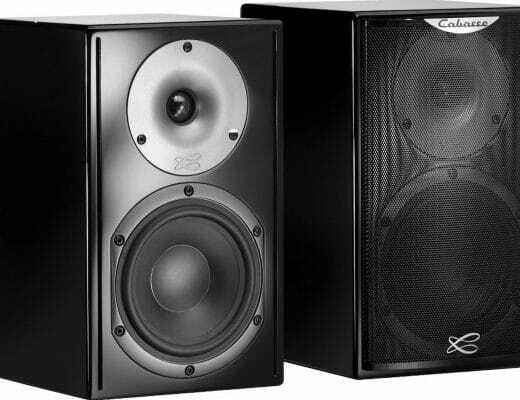 At the moment, I am interested in a 2.0 system with bookshelf speakers (and provision for SW.). Shortlisted Marantz 6006/Yamaha RN602 for the amplifier. Could not yet audition a Marantz. Liked Yamaha RS500 (coupled with 8390 floor standing speakers), which I guess, is identical to 602 except for the network capabilities. Few questions for you Mathew before I offer any advice – what is your primary source in terms of music delivery? Also, why have you decided on the Coral speakers as your design of choice? How much are you looking to buy these for? I assume you’ve seen a retailer selling them. What sort of music do you want to play through the system?